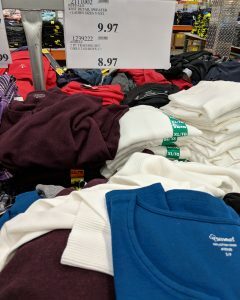 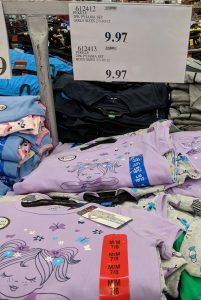 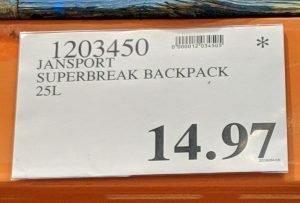 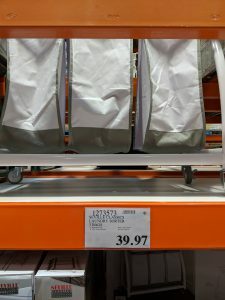 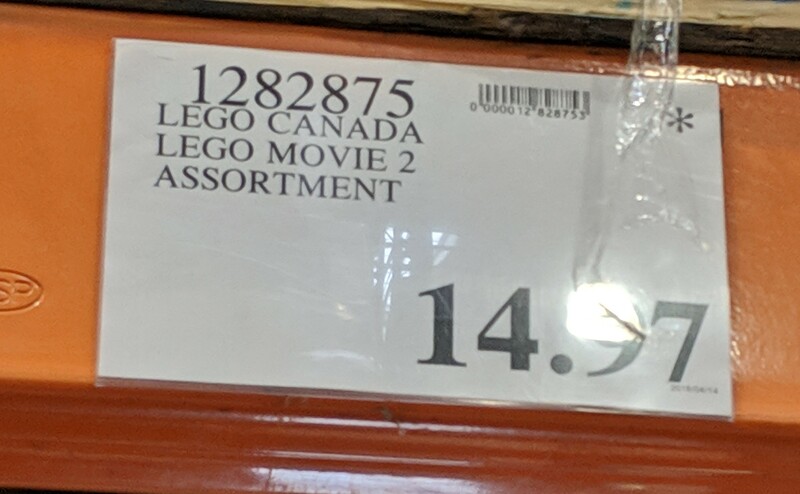 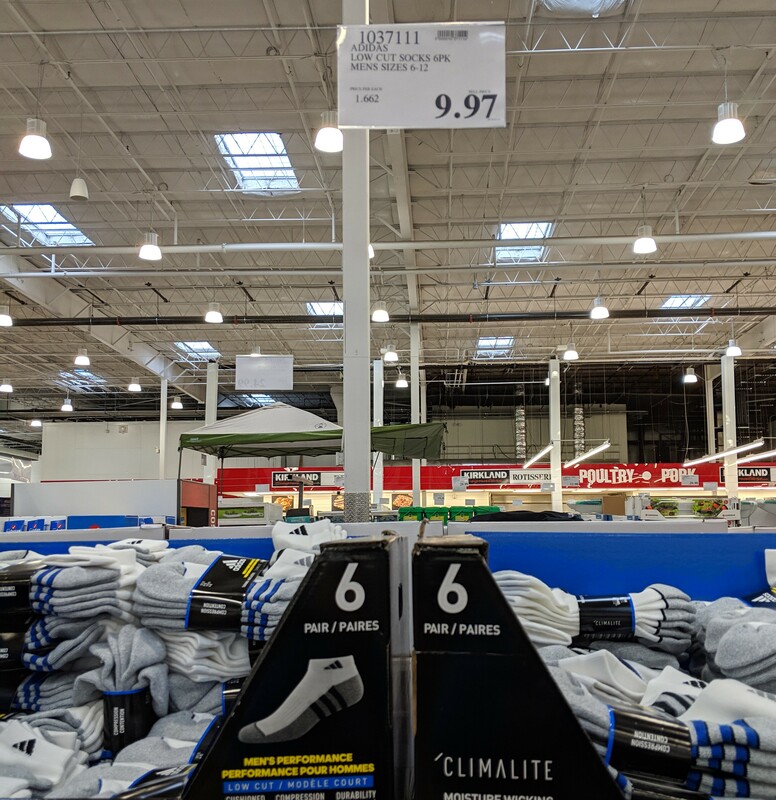 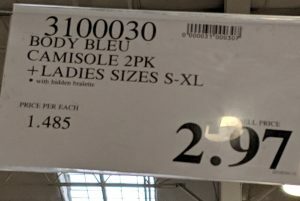 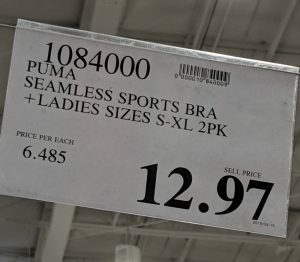 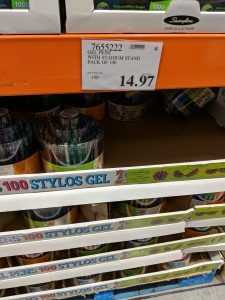 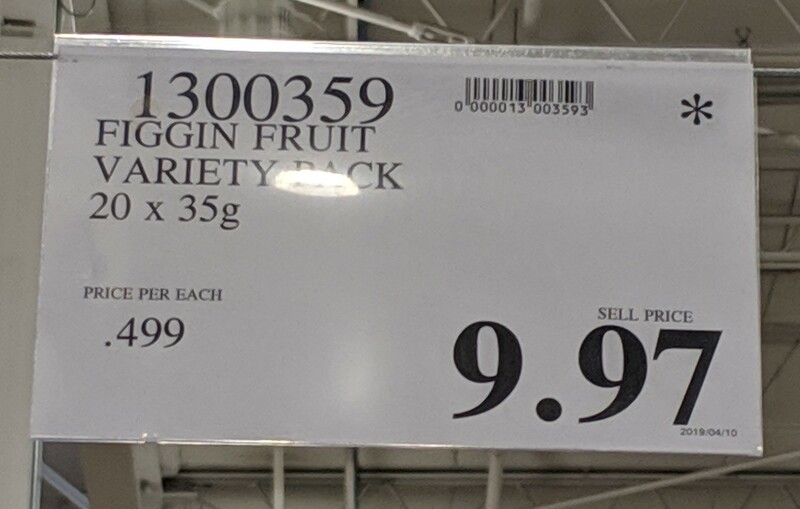 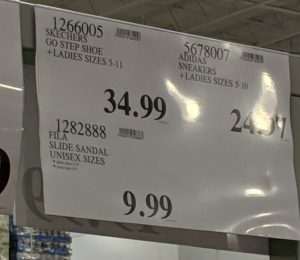 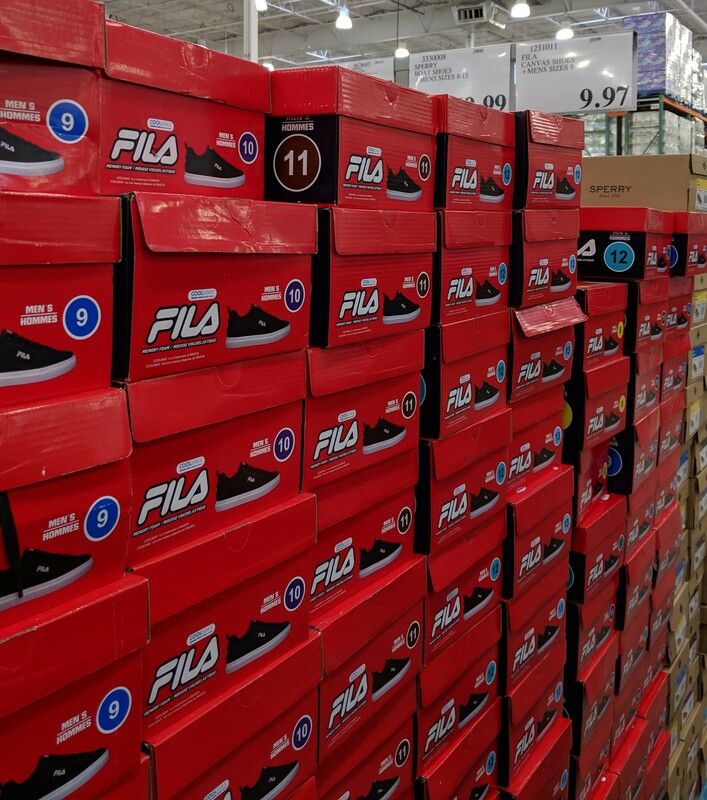 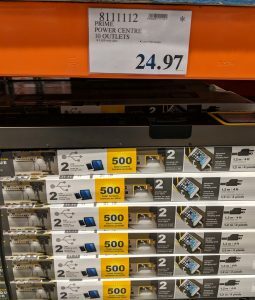 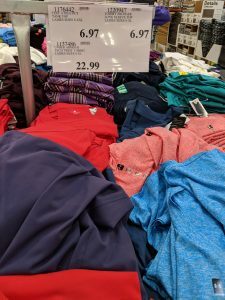 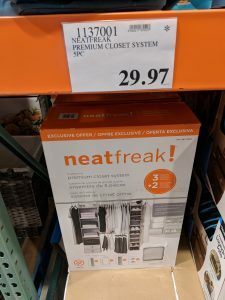 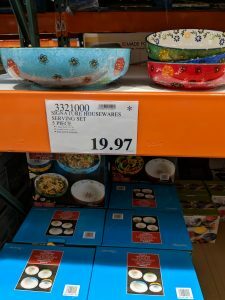 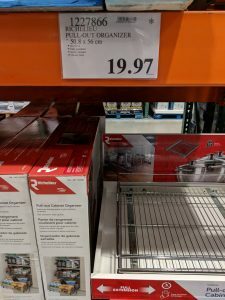 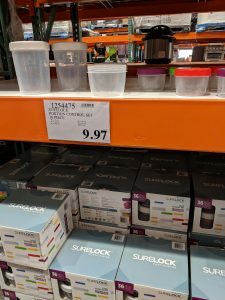 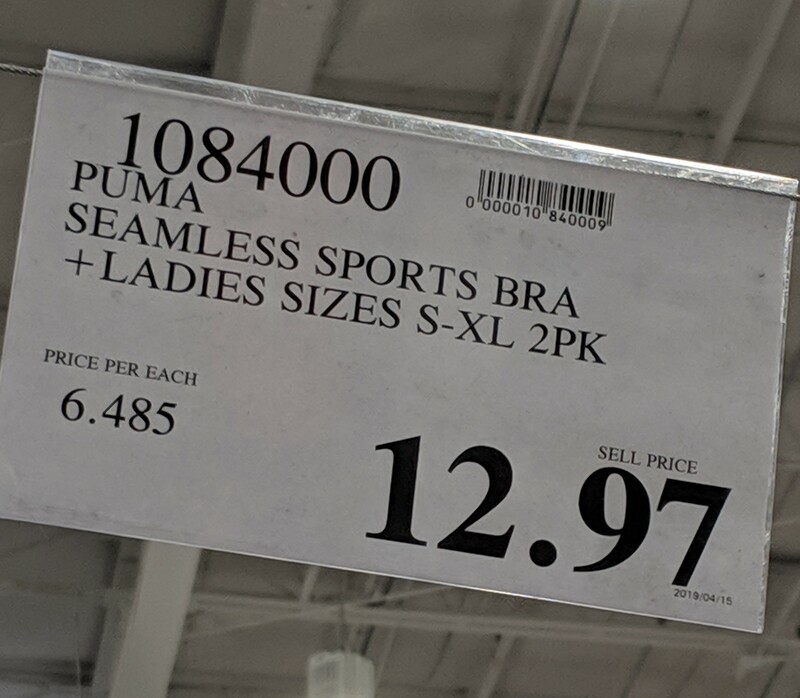 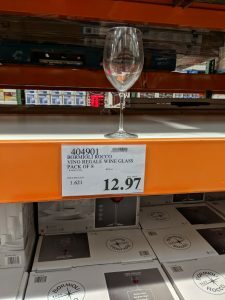 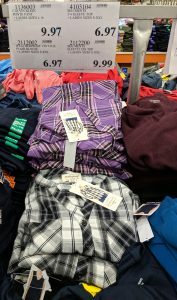 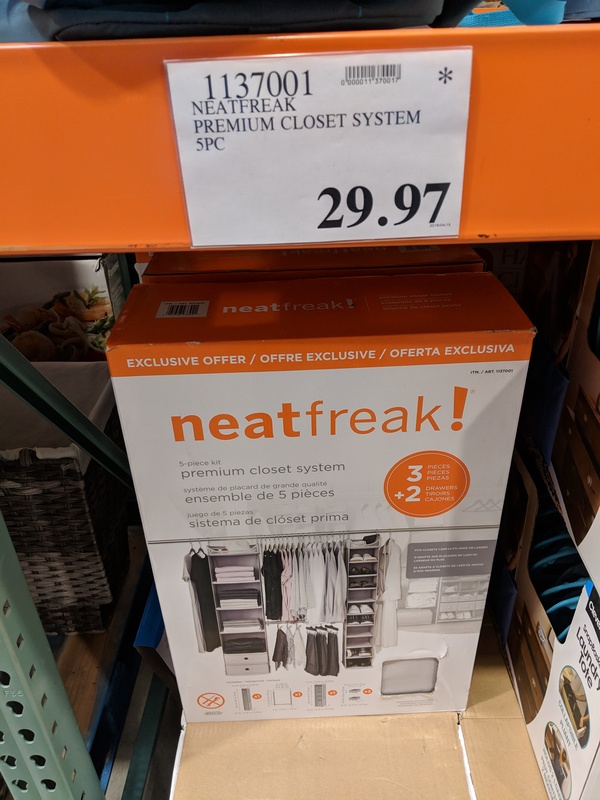 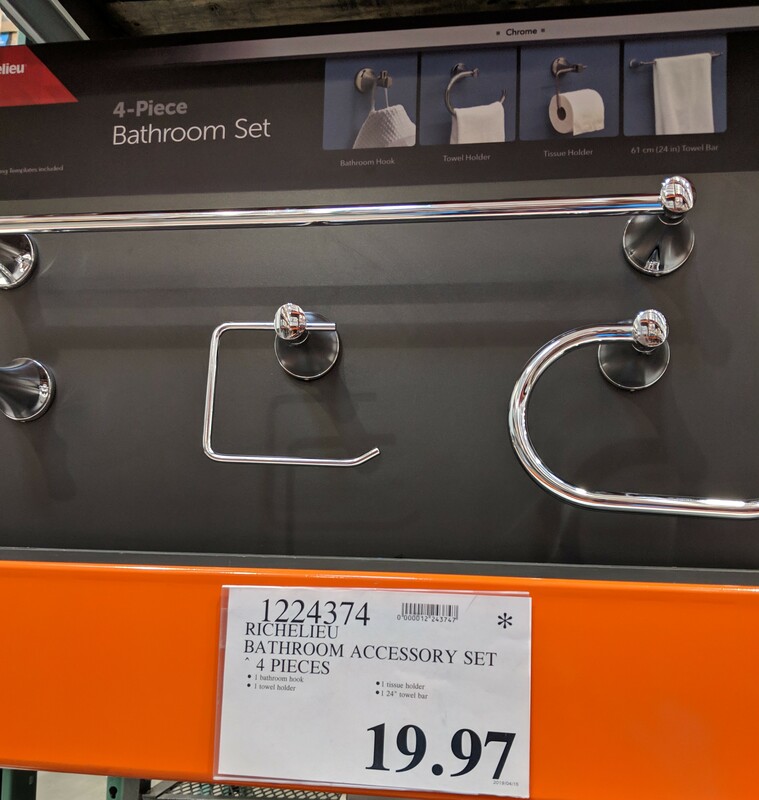 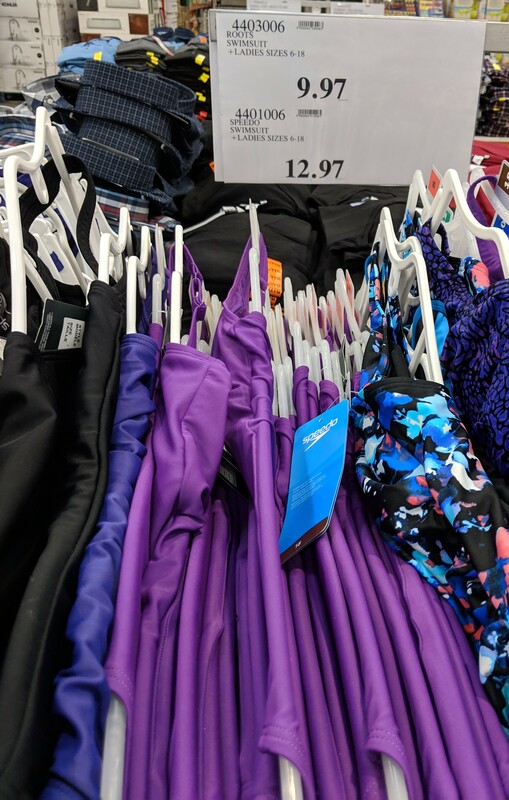 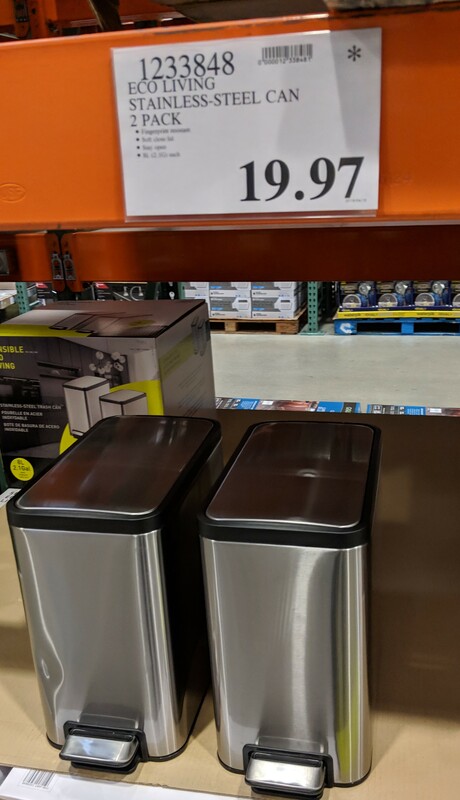 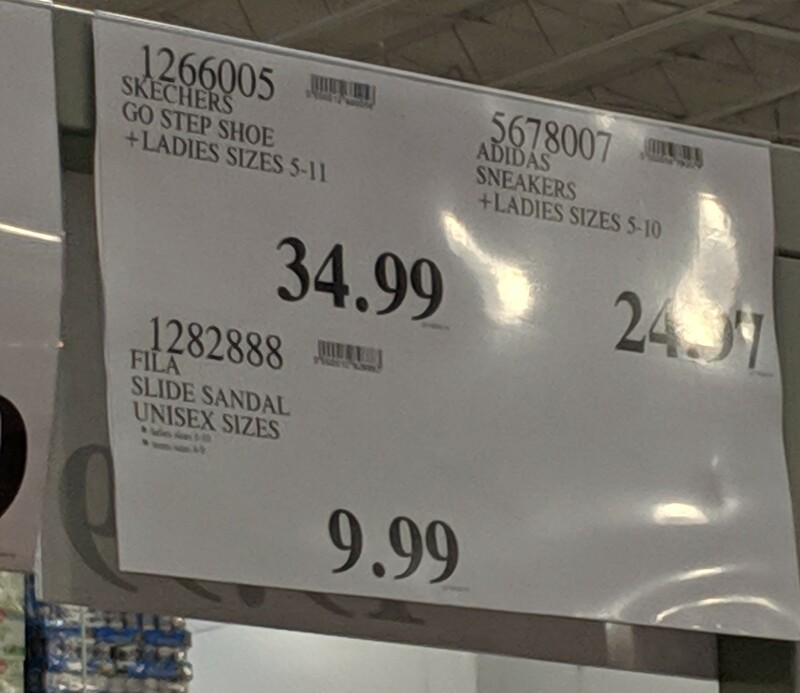 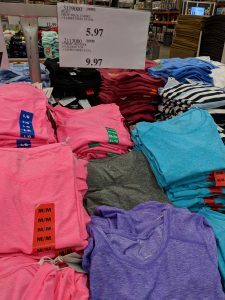 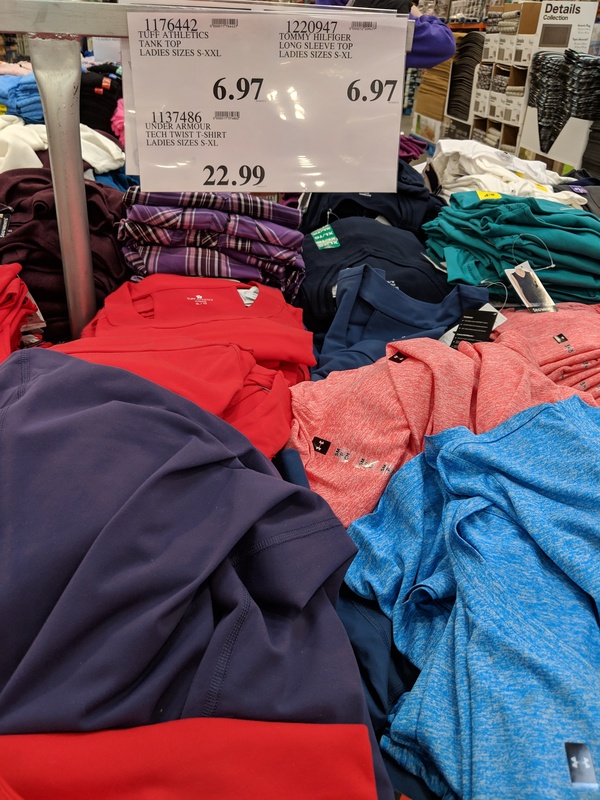 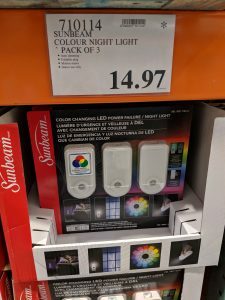 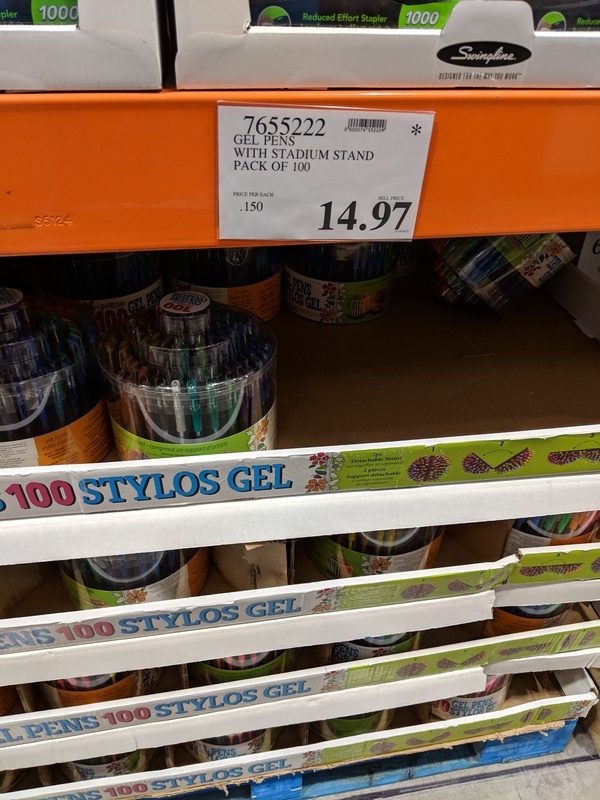 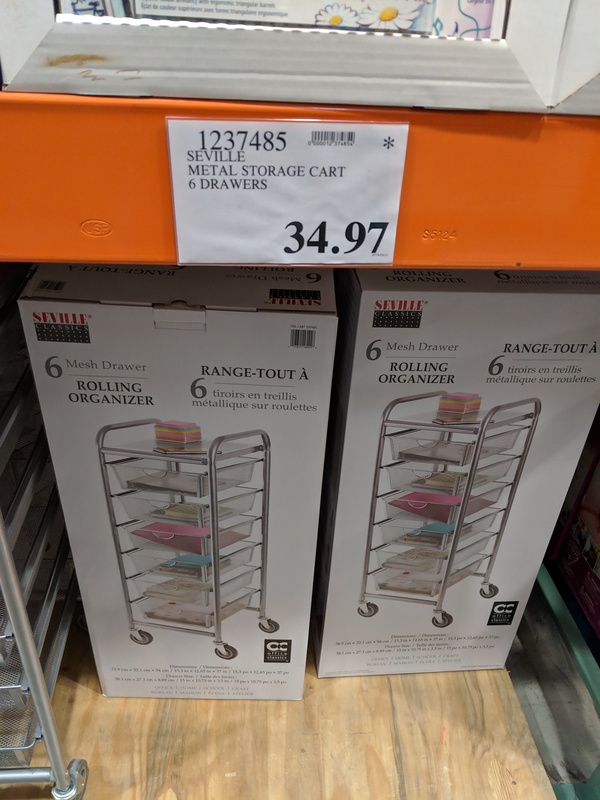 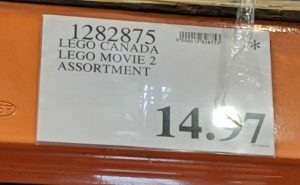 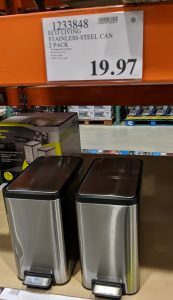 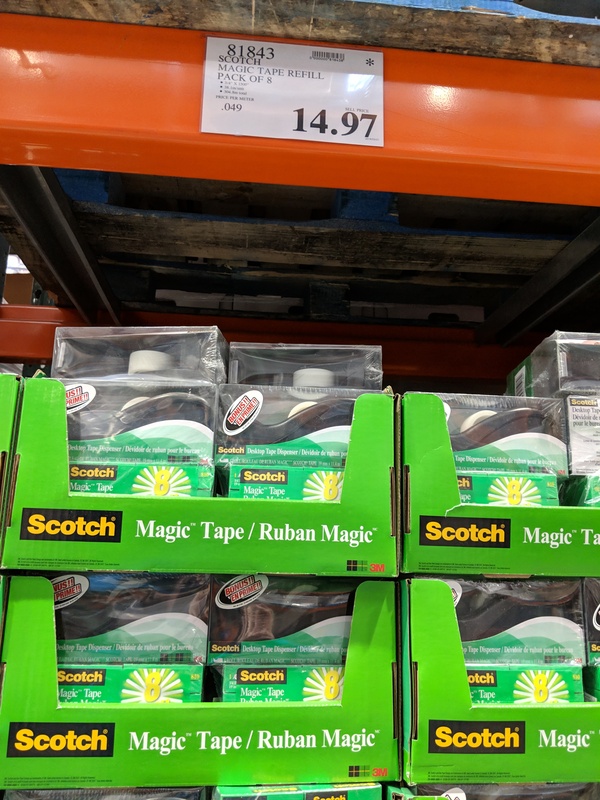 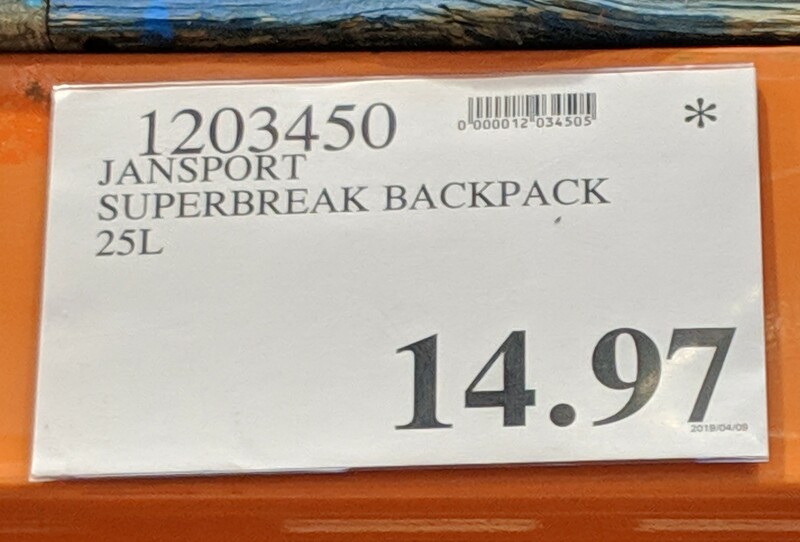 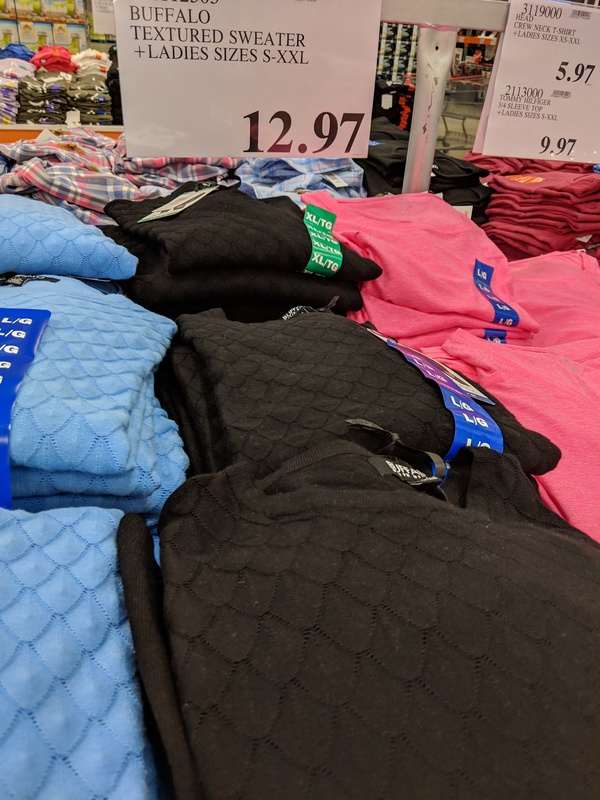 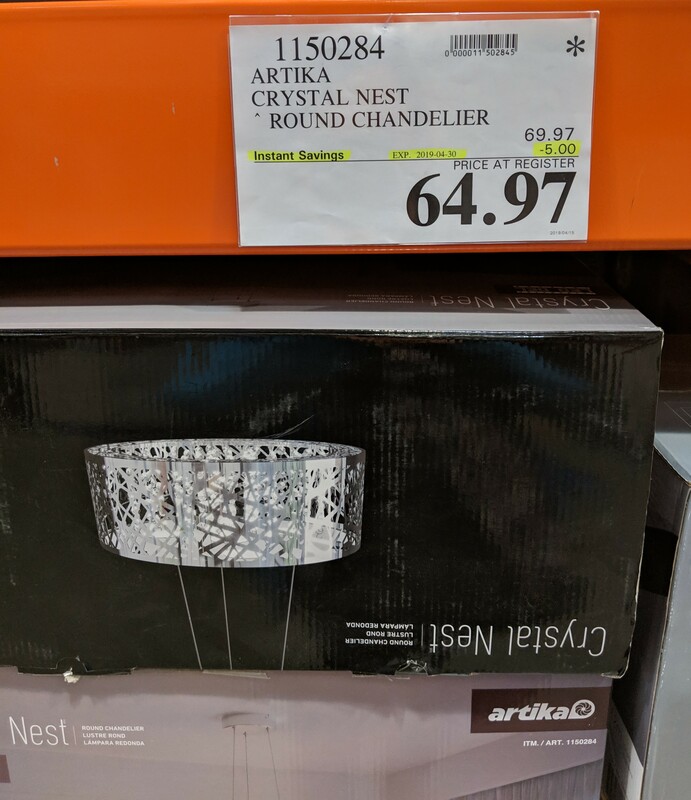 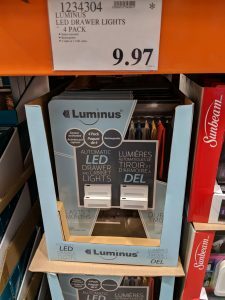 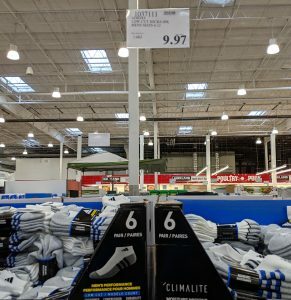 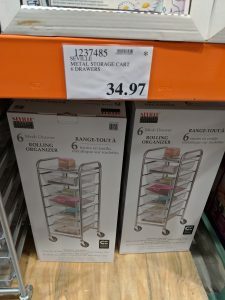 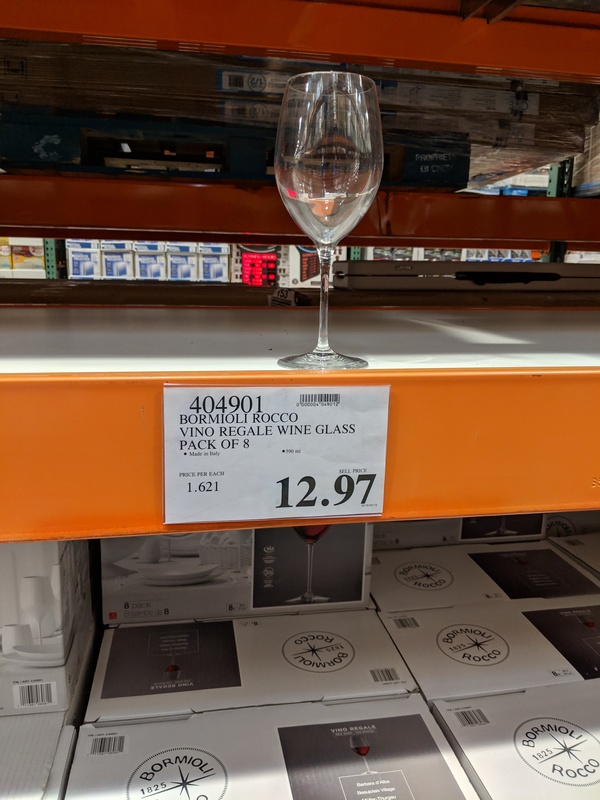 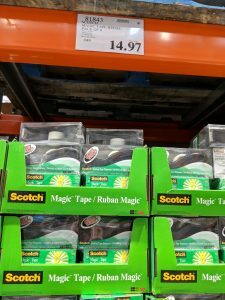 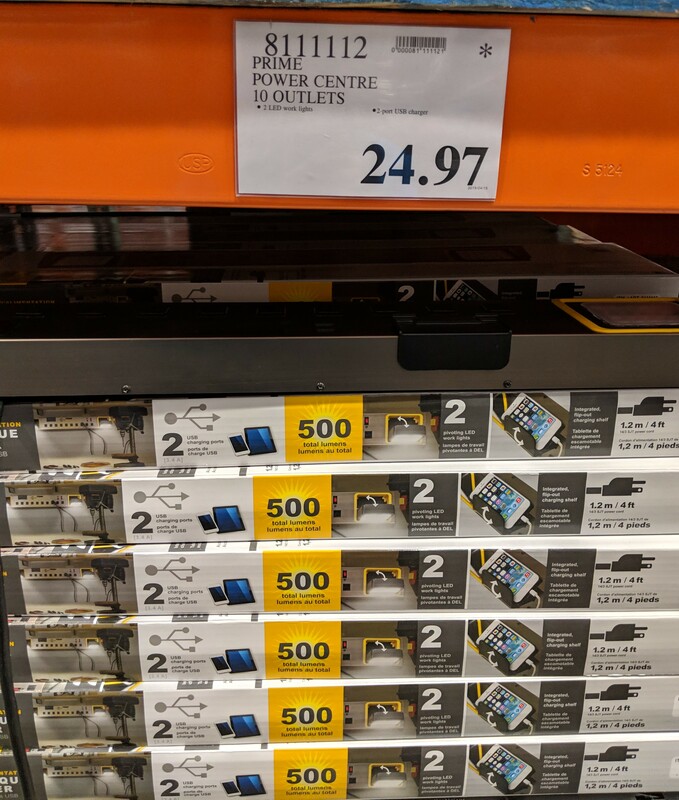 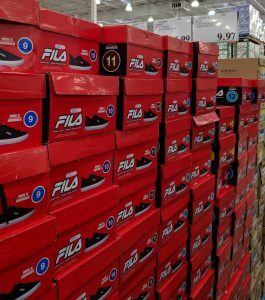 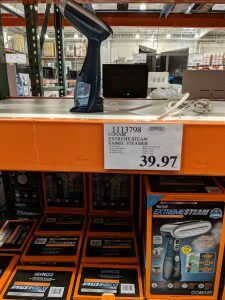 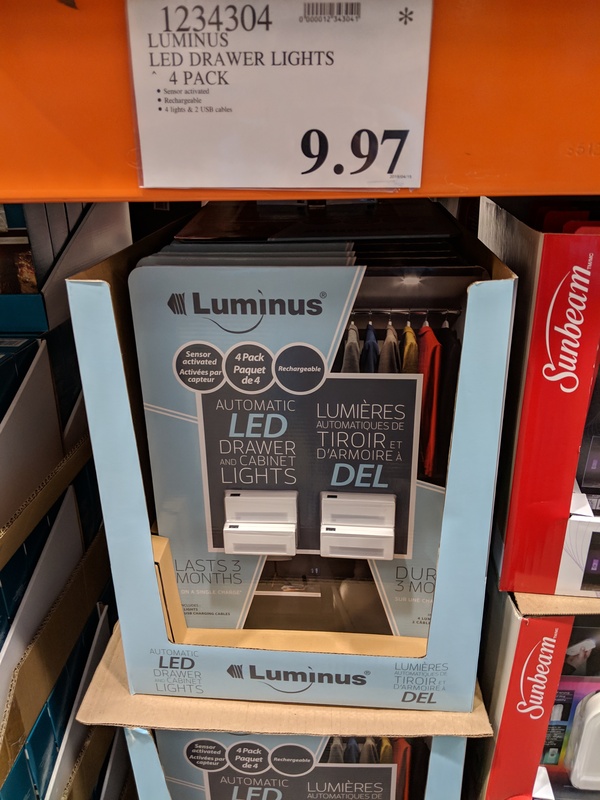 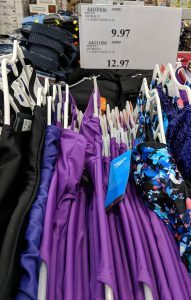 Lots of markdown deals at Costco today – here’s what I found at the Regent store in Winnipeg. These are store specific, so check out your local store to see what you find – just keep an eye out for anything ending in .97. 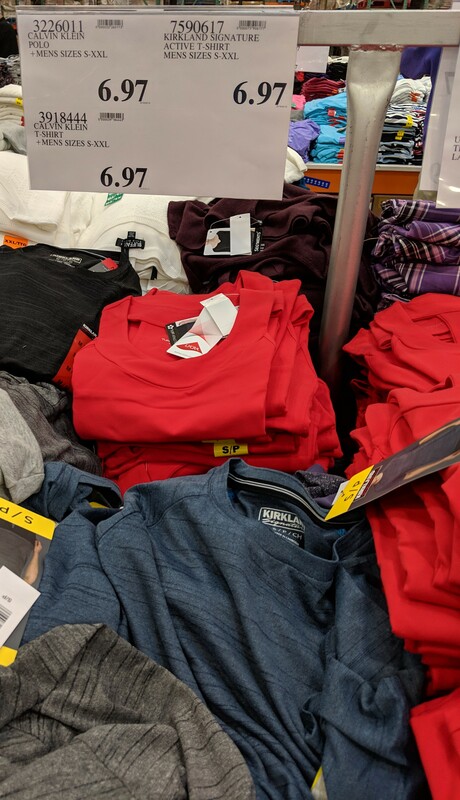 They go really fast, and once they’re gone – they’re gone. Read more about Markdown Monday to be ready for the next one. 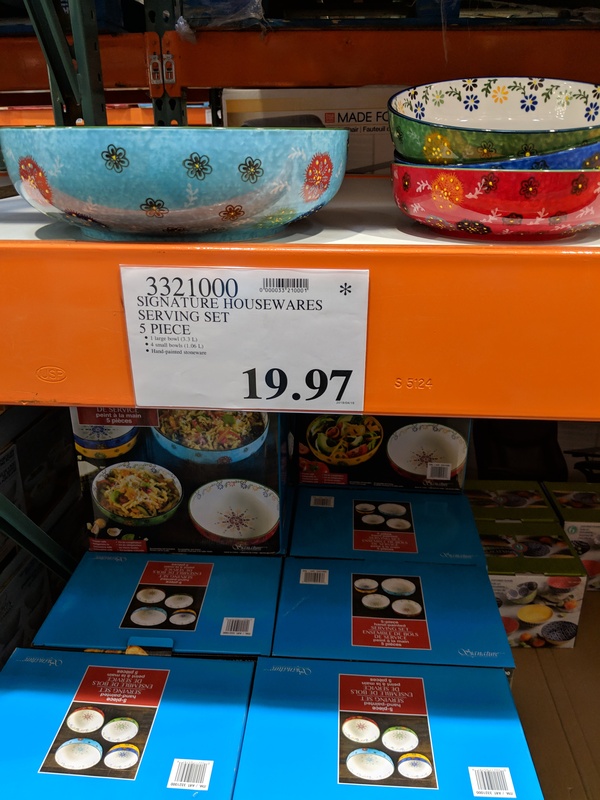 Make sure to check out all of the regular Unadvertised Deals of the week too.